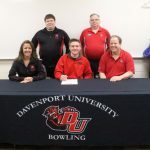 Congratulations to Brady Brisson who will attend and bowl at Davenport University next year. Way to go Brady! 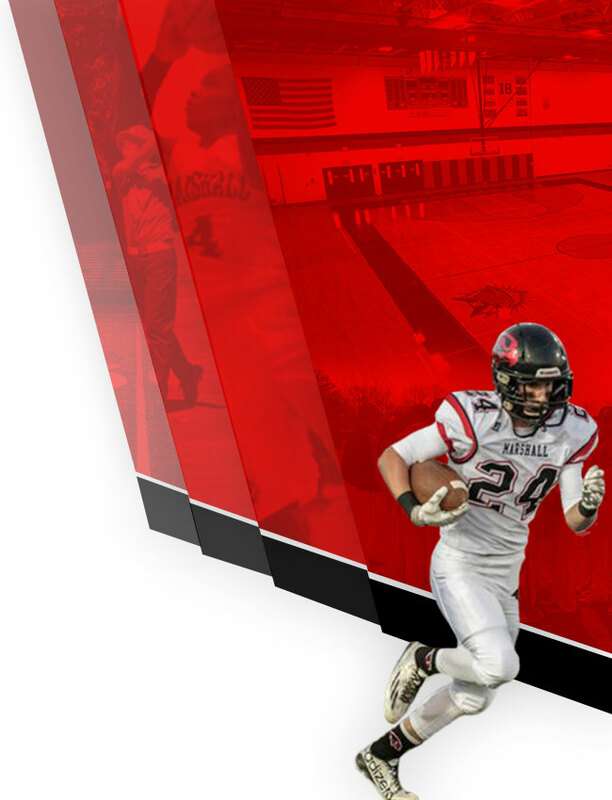 Go Redhawks! 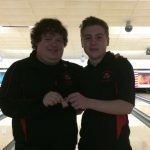 Brady Brisson who qualified fifth at the MHSAA D2 region will bowl tomorrow at the D2 state finals at Superbowl Lanes in Canton. Go Brady! Brady Brisson qualified fifth at the MHSAA D2 region 8 singles qualifier. He shot games of 225, 215, 202, 196, 214, 193. He will bowl next Saturday at the D2 state finals at Superbowl Lanes in Canton. Way to go Brady! Best of luck today, Friday February 24th in Vicksburg at Continental Lanes for the MHSAA Regionals! Congratulations to the following boys for earning All-Conference Honors! 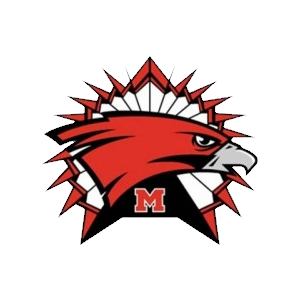 First Team Greyson Gillett Brady Brisson Brady Perian Honorable Mention Austin Hazel Great Job guys….Go Redhawks! 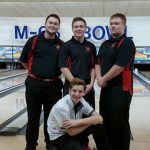 Marshall Men’s Bowling Returns to State Finals—Good Luck Redhawks! 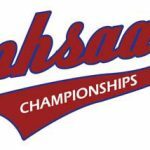 The Marshall Boys Varsity advanced to the state finals for the first time since 2013 after finishing third in a very tough regional, behind the I8 Conference Champion, Coldwater and the Wolverine Conference Champion, Sturgis. The boys were in third after the opening six Baker games. Bowling…Home Thursday January 14th. Swimming and Diving…Home Wednesday January 13th. 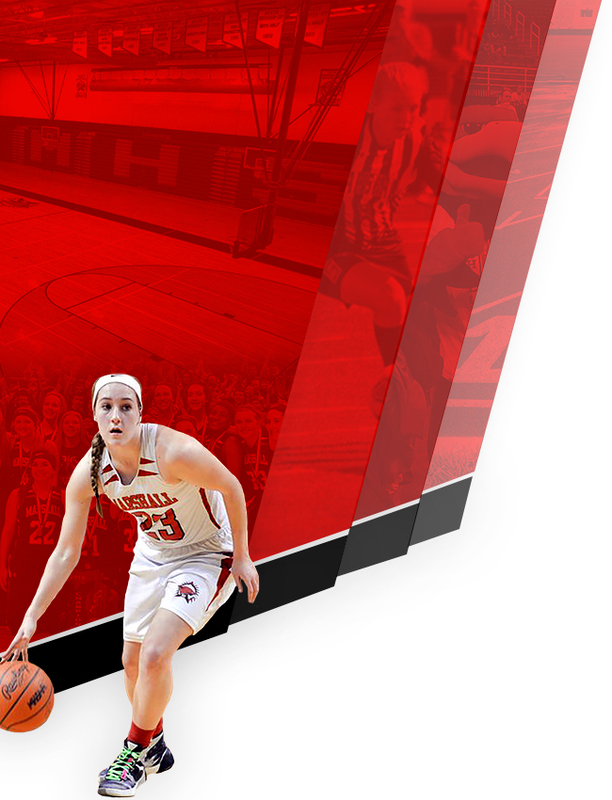 Girls Basketball…Home Tuesday January 26th…4:00, 5:30 and 7:00. Boys Basketball…@ Western JV and Varsity Tuesday March 1st 5:30 and 7:00. Freshmen boys @ Western Tuesday February 9th at 5:30.